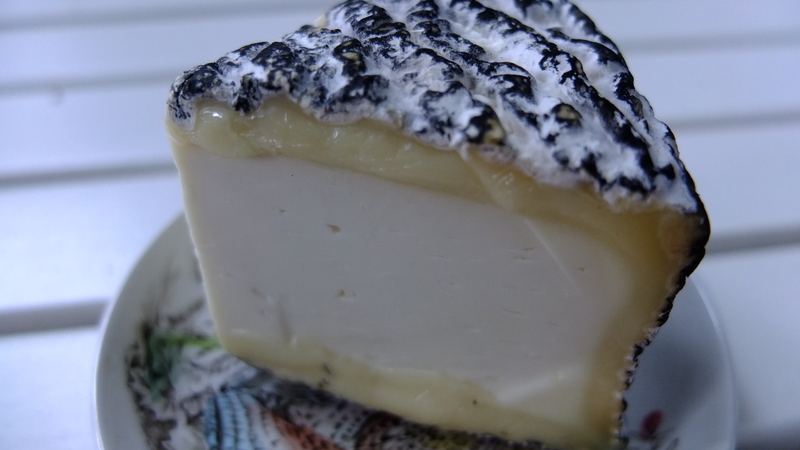 Fromagerie Montebello ripens this cheese from 35 days to 2 months before it is released. My friend who came by for dinner happen to catch it after a couple of hours out on the counter and was amazed at how mild and creamy it was. She actually threatened to replace her Brie with it! 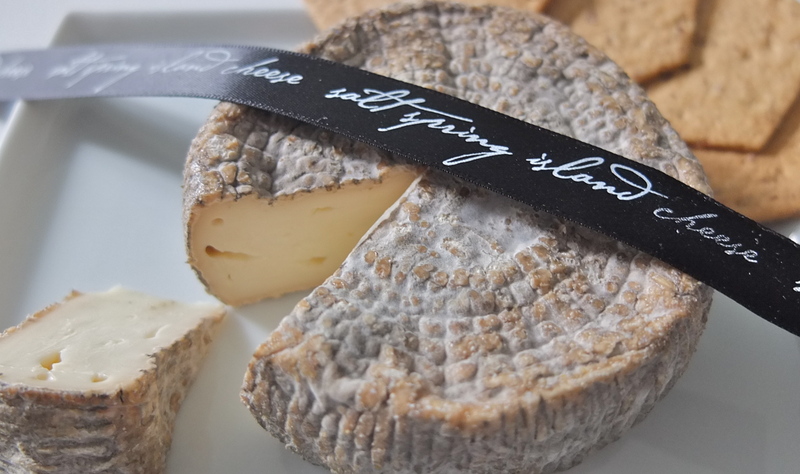 It has the same buttery flavours, without the harsh aromas of a ripened rind. The two gentlemen who started Montebello, Alain Boyer and Guy Boucher, began as co-workers and eventually forged a new relationship as partners. Alain, as a Plaisance trained cheese maker, and Guy as a trained accountant who takes care of the financial aspects. It has been said that “people used to drink Papineau’s words”. He was motivational and inspiring. I would like to drink a pint of dark ale to commemorate this tête. It has been a while since my last post. Life got very busy and the summer went by too quickly. Fall is upon us and my cheese drawer in the fridge has started to fill up again. While trying whiskey pairings with cheese that I will use for my tutoured tastings, I discovered Le Bleu. 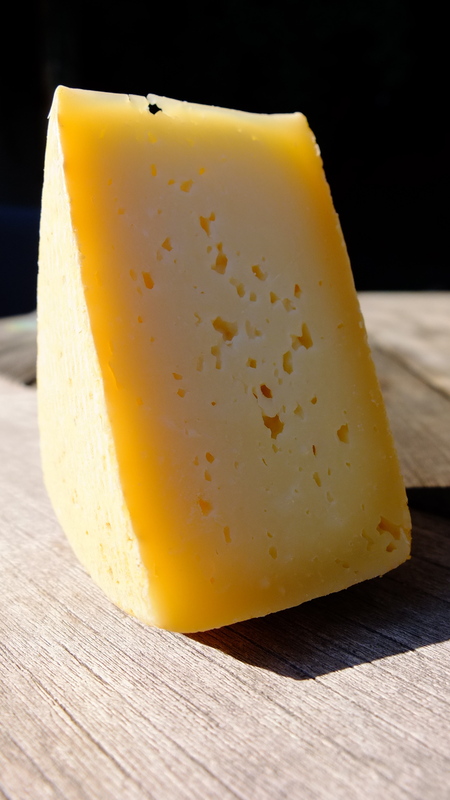 The high alcohol in whiskey needs a rich, full bodied cheese to round out the sharp bite but also enough flavour to stand up to the fermented fruit flavours. 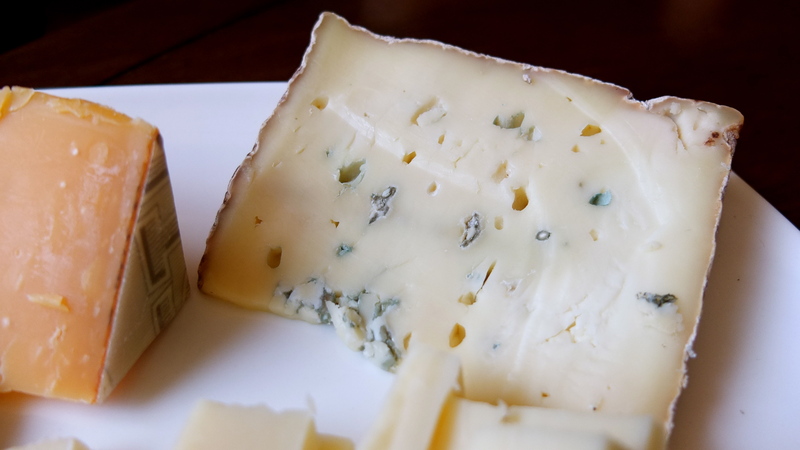 Le Bleu is creamy, coats the mouth and has enough barnyard aromas to tone down even the strongest of alcohols. 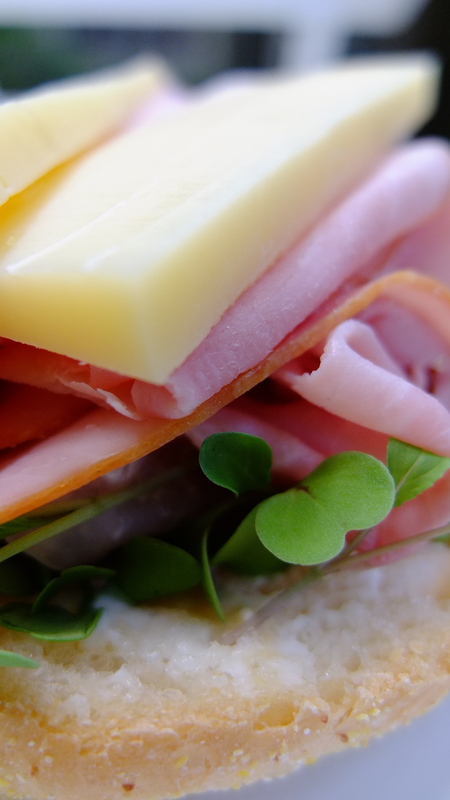 It also makes a wonderful addition to a cheese plate for your friends with discerning taste. Fromagerie La Moutonniére has a wonderful approach to making cheese. Their 100% Happy Sheep stamp is a testament to how well they care for their livestock. The pastures are seeded with a mixture of more than a dozen wild plants and herbs that occur naturally in the region of les Bois-Francs. They drink from natural spring water and are free to roam. Each cheese is made by hand using only farmstead milk and aged in an underground cave where they are cared for on an individual basis. I purchased this cheese from Bean Curd and Grain on Dundas West in Toronto but any quality boutique cheese shop should carry it. 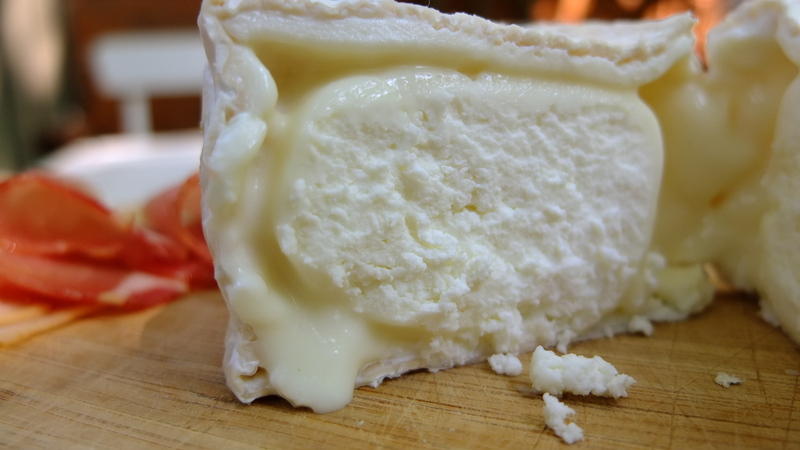 Bouq Emissaire, now known as Prestige, was a last minute decision to purchase a goat cheese that has the following requirements; soft, creamy, barnyard aromas and made in Canada. I wanted to make sure this cheese could stand up and compliment my Kolapore smoked Trout and other accoutrements. In the past, I have always gone for the light creamy Chevre that contrasts the richness of the fish, but tonight I wanted to play. The earthy, mineral tang was enough but then came the meaty flavours of cured prosciutto. I thought I was imagining it until I crumbled the cheese over a pasta dish…and instantly gave it a meaty flavour! 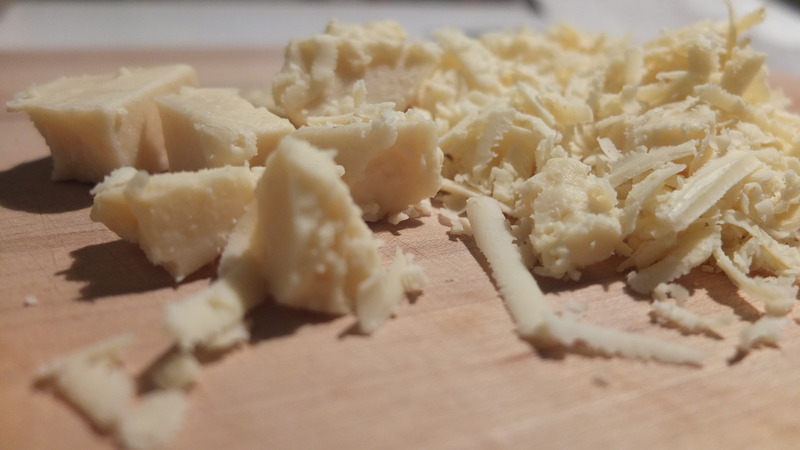 This cheese was made with raw goat milk by Fromages Chaput in Quebec. Fromages Chaput is a third generation, family of cheesemakers that have toured internationally and won awards for their cheeses. Meet my new best friend, Alfred. He’s sure to be the star of the show at your next party. At first, he may come off as tad stinky, reminiscent of a wood barn, but his sweet, chewy paste will win you over instantly. The flavour of fresh roasted hazelnut persists to the last bite and even has the tannin tickle you would get from the skin. 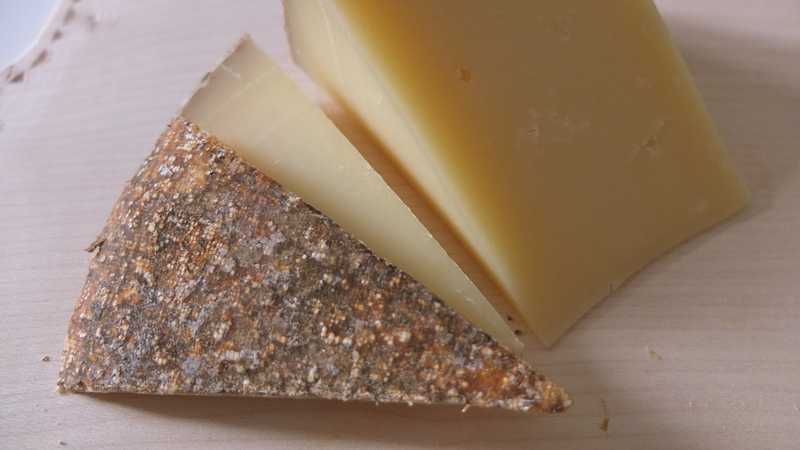 I picked up Alfred at the Great Canadian Cheese Festival last weekend from the strapping lads at Fromagerie La Station. 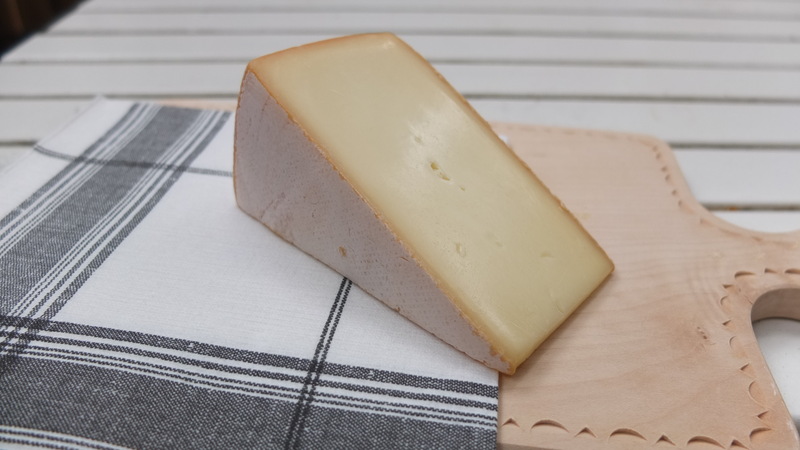 They strive to produce alpine cheese inspired from the great Comté and Tommes of France. 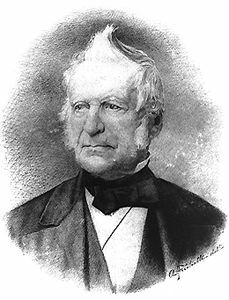 It is named after Alfred Boduc, the founder of Boduc farm and the first ancestor to settle in the Compton region of Quebec. 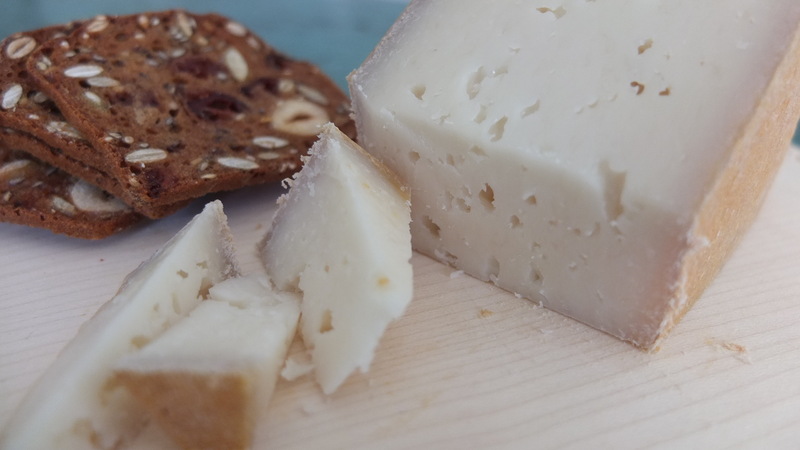 A single herd of Holstein cows which are raised on their certified Organic pastures, create the milk for this farmstead cheese. It is then matured on wooden boards for eight months. I enjoyed it with Barley Days Brewery County IPA which I purchased on my way to Bloomfield. Alfred’s not shy and helped bring out the sweet, fun side of this hoppy beer.